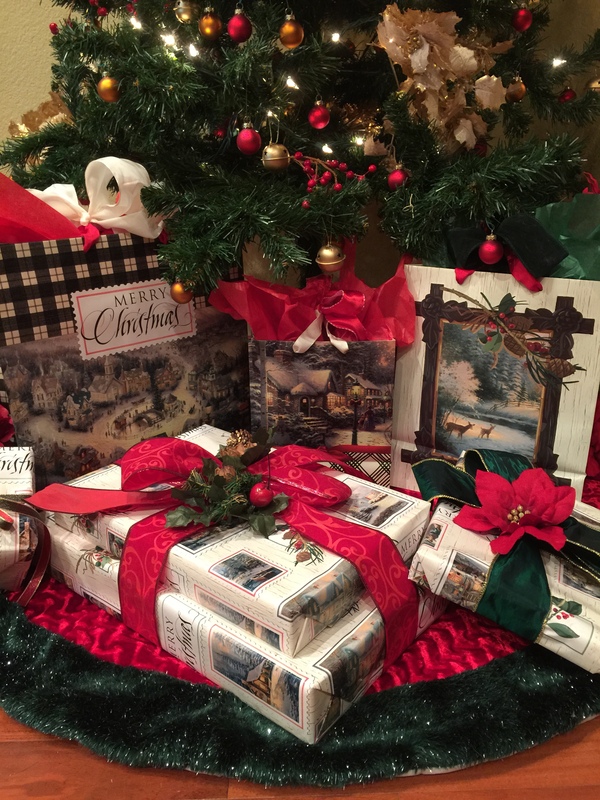 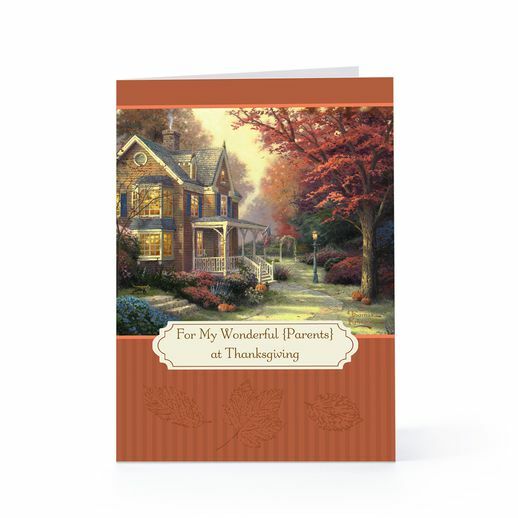 We are proud of our longstanding partnership with Hallmark Cards, Inc. Their extensive line of products includes greetings, boxed cards, gift wrap, tags and bags, ornaments and gift items . 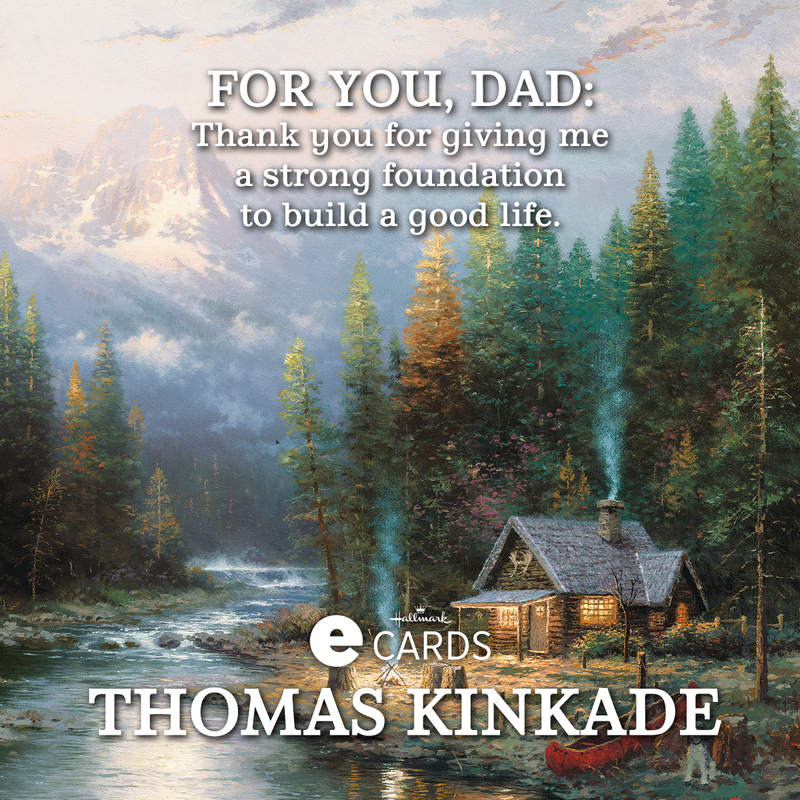 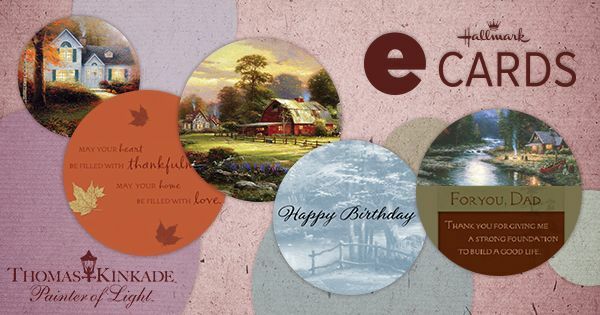 Greeting cards are available for every holiday and occasion utilizing our most beloved artwork. 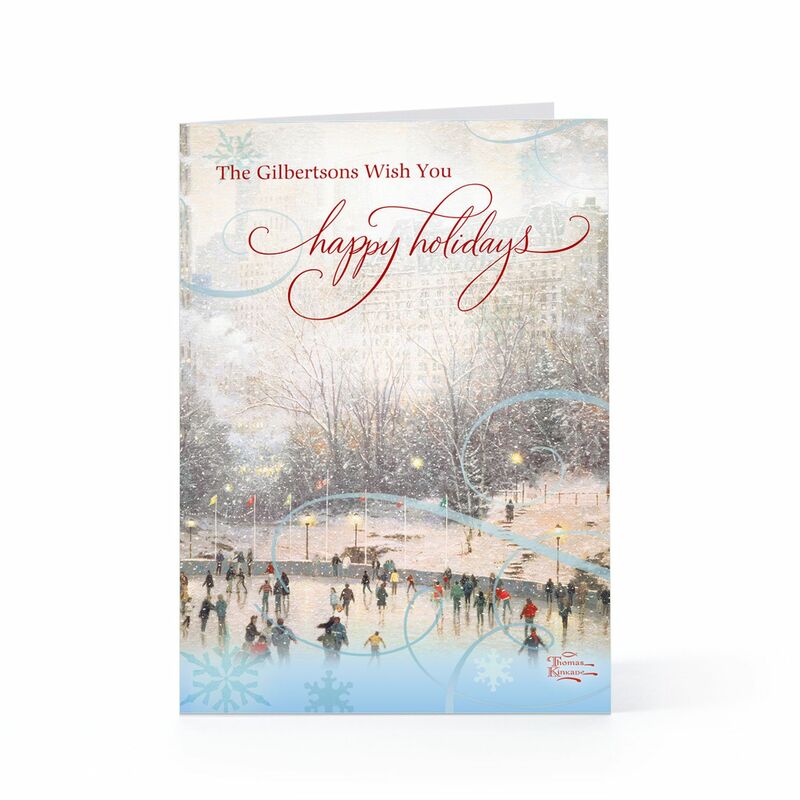 Personalized holiday cards are available at Hallmark.com. 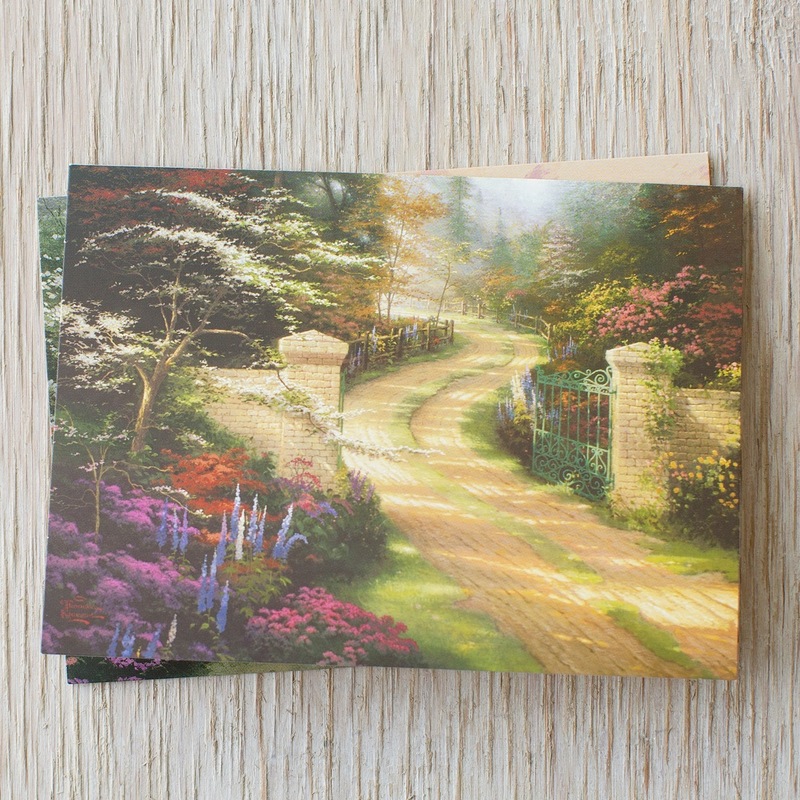 Art Brand Studios Hallmark products can be found at more than 40,000 retail stores across the U.S. – including top mass retailers, drug and grocery stores, and the network of Hallmark Gold Crown stores. 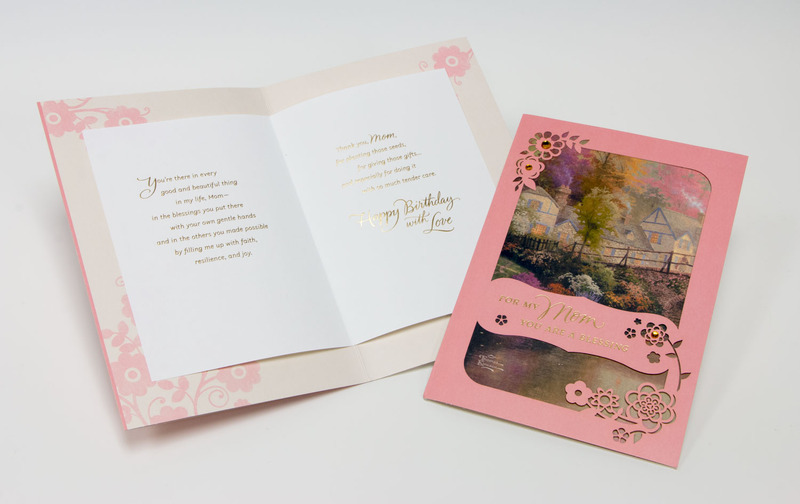 Hallmark Gold Crown stores make up one of the nation’s longest-lived network of specialty retail stores with a focus on helping consumers connect, celebrate and commemorate all of life’s special occasions. 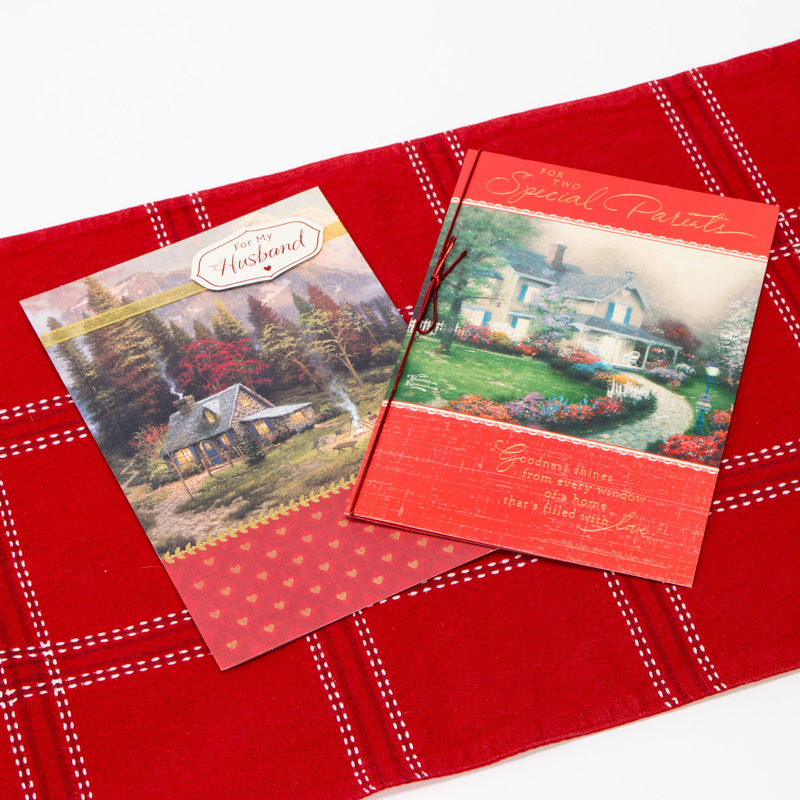 Hallmark also boasts one of the largest and longest-running consumer loyalty programs in the U.S.